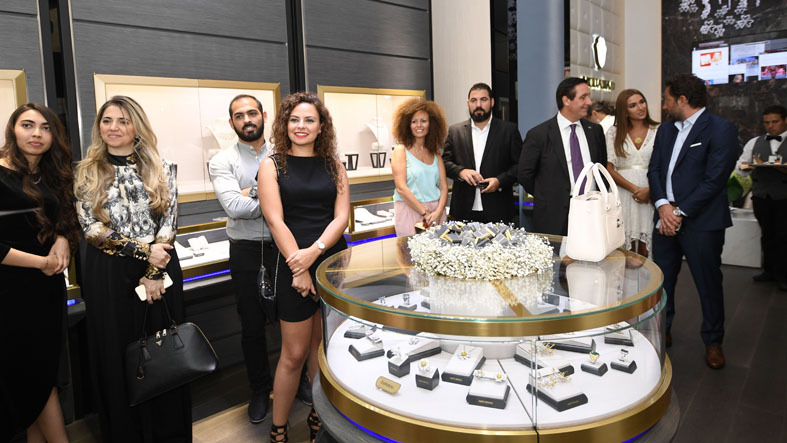 Marking this summer’s golden date, 07/07/2017, Mouawad held a memorable and chic event at their Beirut boutique, located on Foch Street 66 in Downtown Beirut. 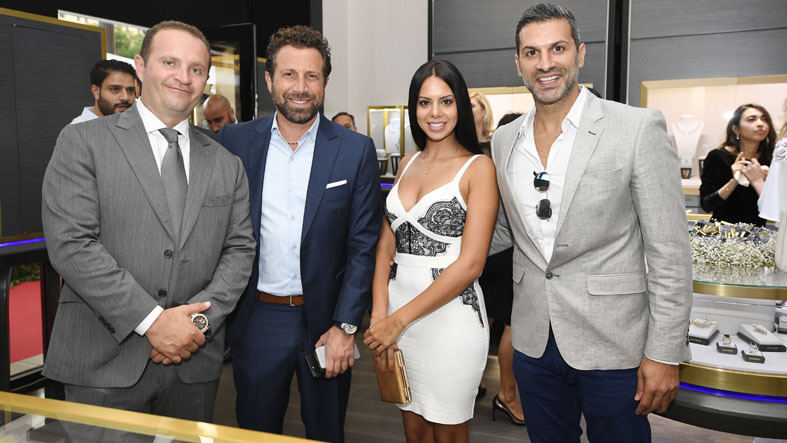 Top socialites, media, and to-be-married couples mingled and enjoyed an exclusive preview of the House’s latest High Jewelry and Diamond Classics collection. 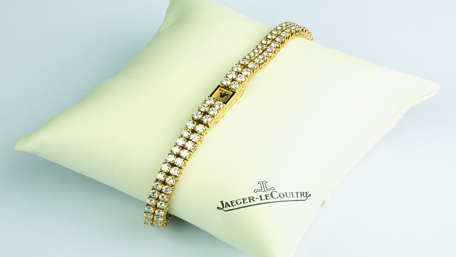 «A Mouawad bride is a woman of a ravishing, unique personality. 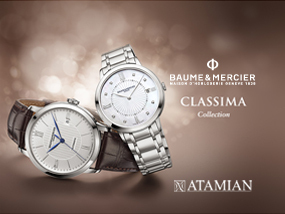 She pursues perfection and appreciates the true value of timeless pieces that speak of uniqueness and magical beauty. 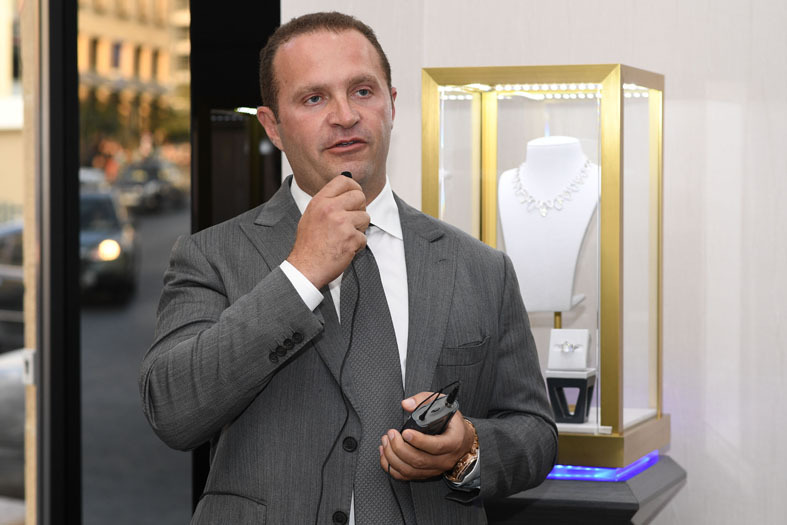 This evening was about reminding these beautiful ladies of all this and much more, and I believe everyone here today reveled in a truly enchanting experience», revealed Pascal Mouawad at the glamorous event.